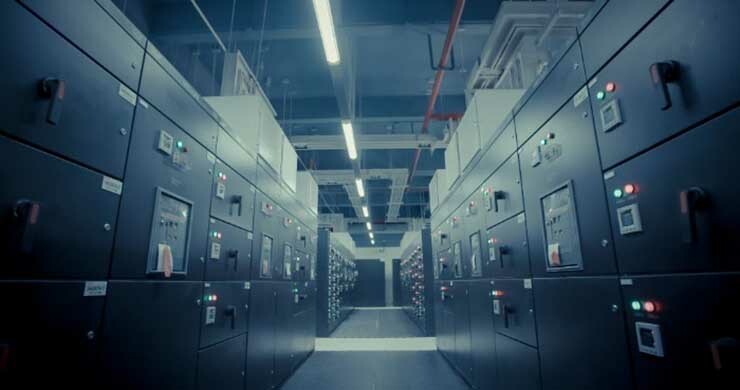 The Data Center Design & Construction Conference, presented by the marcus evans group, will convene on August 15-16 at the Marines’ Memorial Club & Hotel in San Francisco. Take away best practices with Google, Salesforce, Dropbox, Verizon Wireless, Microsoft and more. This two-day interactive conference will provide Data Center and High Performance Computing Professionals with interactive discussions on construction and design lessons learned for creation of optimal data centers of the present and future.